This Advent calendar shares examples from around the Lasallian world of Lasallian educational projects that serve those most in need, and they illustrate how the Lasallian charism is inspiring ministries that address needs from diverse cultural contexts. 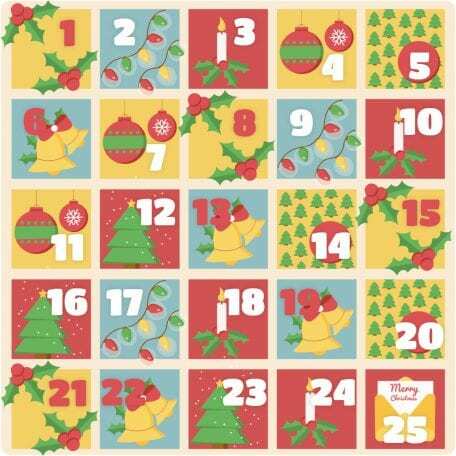 Each day of Advent has a “window” that gives a short description of the ministry, along with a PDF from the booklet “One Year in Mission Together” that was produced by the Lasallian Foundation in Rome (www.lasallefoundation.org). The entire PDF booklet may be downloaded HERE. 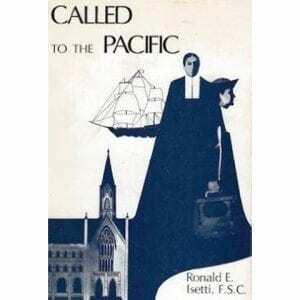 The history of the District of San Francisco from its found in 1868 to 1944. 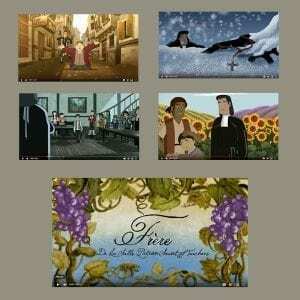 It is available through www.abe.com or the SFNO District library in Napa, CA. 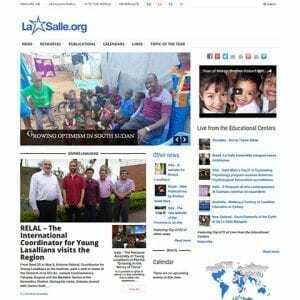 The international website for the Brothers of the Christian Schools (AKA De La Salle Christian Brothers). 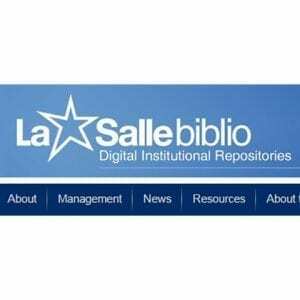 A central digital Lasallian archive project hosted by Rome’s Generalate. 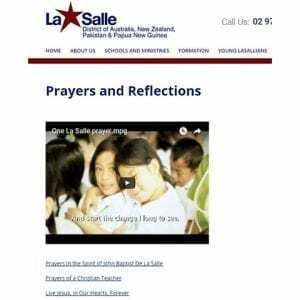 A website with prayer-related reflections, videos on Lasallian themes, and many formation resources on a variety of topics: De La Salle, pedagogy, Lasallian spirituality, and so on. 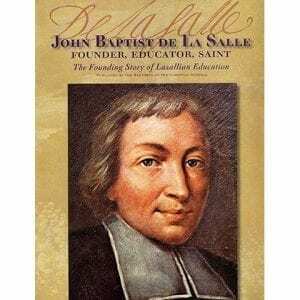 This is a movie-length cartoon about the life of Saint John Baptist de La Salle that was created by De La Salle – College of Saint Benilde in the Philippines in 2011. 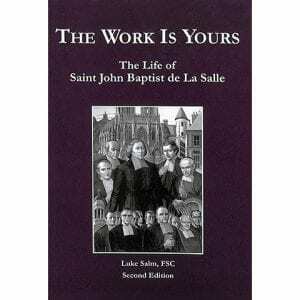 There is also a graphic novel of the same name, which may be seen HERE. 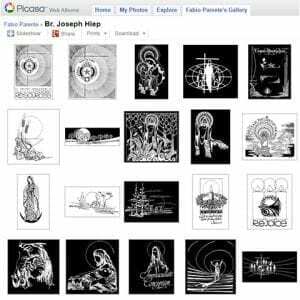 An online repository for the liturgical drawings by Br. Joseph Hiep, FSC (1953-1998).